HARRISON IS AN EXPERIENCED BASSIST AND SINGER IN THE HAMPTON ROADS MUSIC SCENE PLAYING BOTH COVER AND ORIGINAL MUSIC. 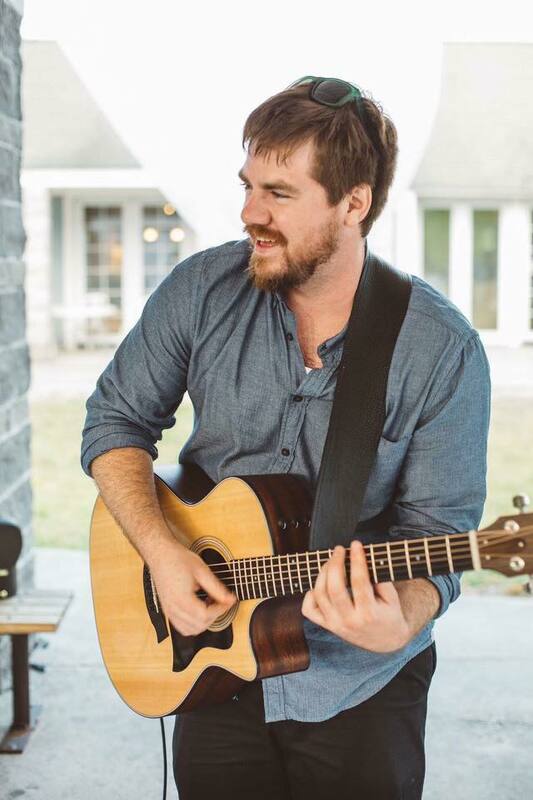 A staple in the Virginia Beach community for the past 10 years, Harrison currently works as a bassist, singer & songwriter, as well as an accompanying member of groups like The LifeHacks and Vinyl Headlights. Often seen at places like Tubby’s, Java Surf, & the School of Rock; perhaps best known for his unique renditions of classic, nostalgic favorites and original acoustics. He is a ODU graduate with a wide variety of experience, having played at bars, restaurants, cafes, breweries, weddings, and private events. Guaranteed to play to his own sound and enliven any crowd. Check out some of his recordings below &/or browse his acoustic song list here.